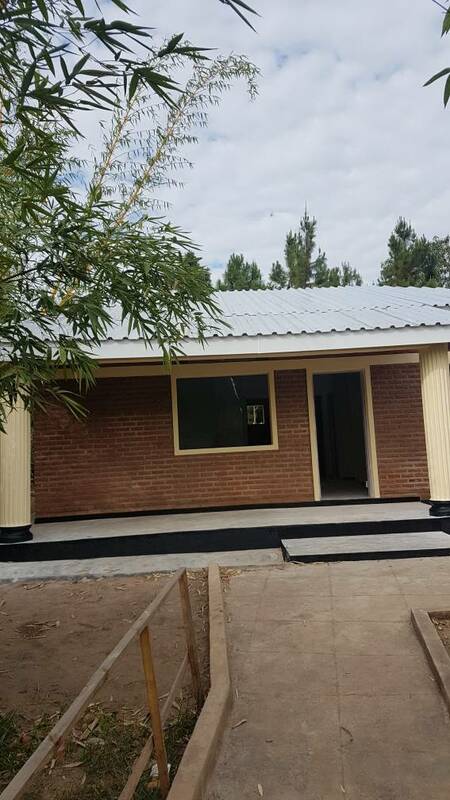 We’re excited to show you these pictures of one of our more recent construction projects—it’s a 2-bedroom single-unit house for teachers. 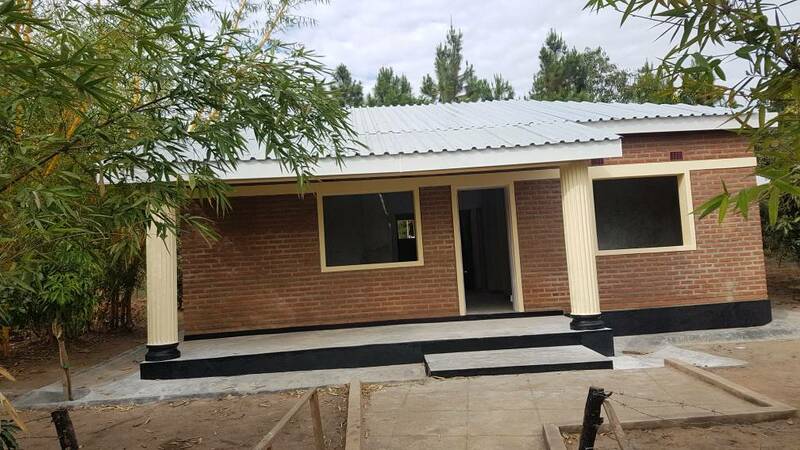 Most of the teachers’ housing consists of large, 3-bedroom duplexes. 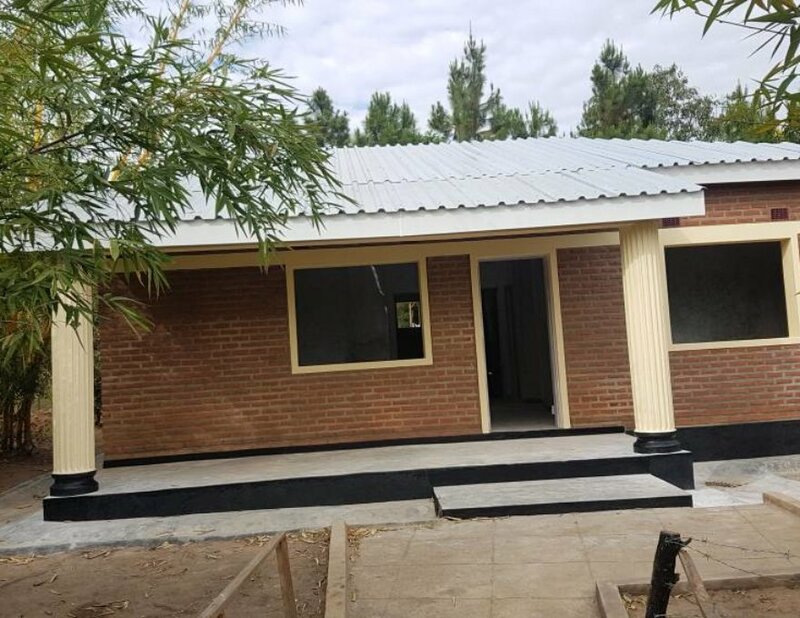 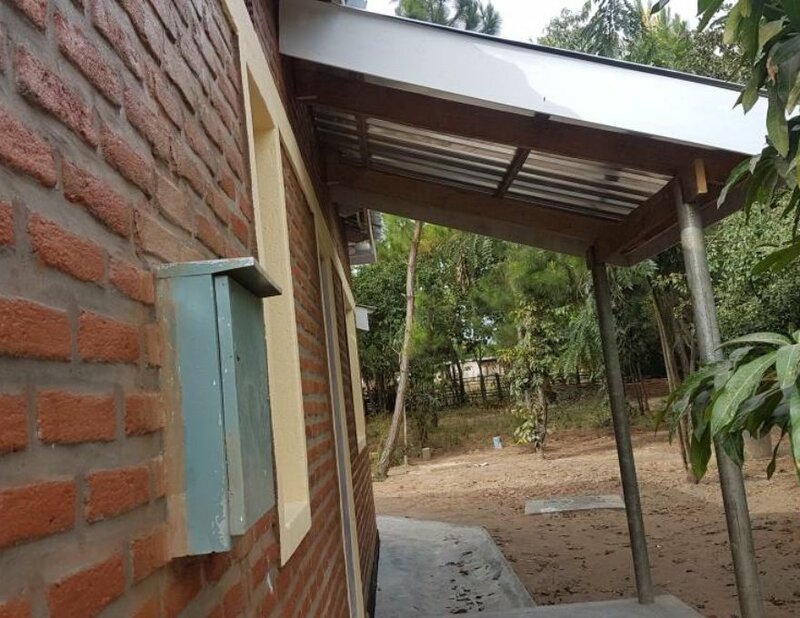 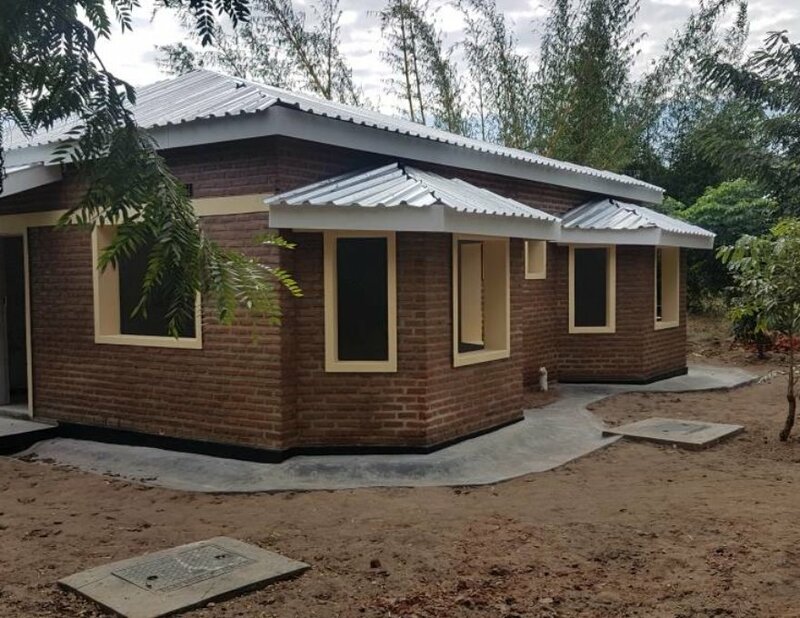 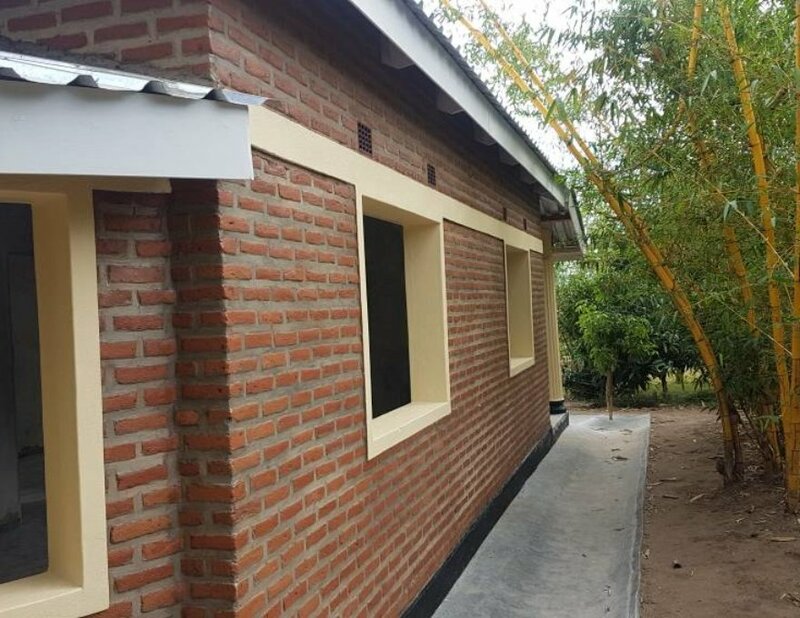 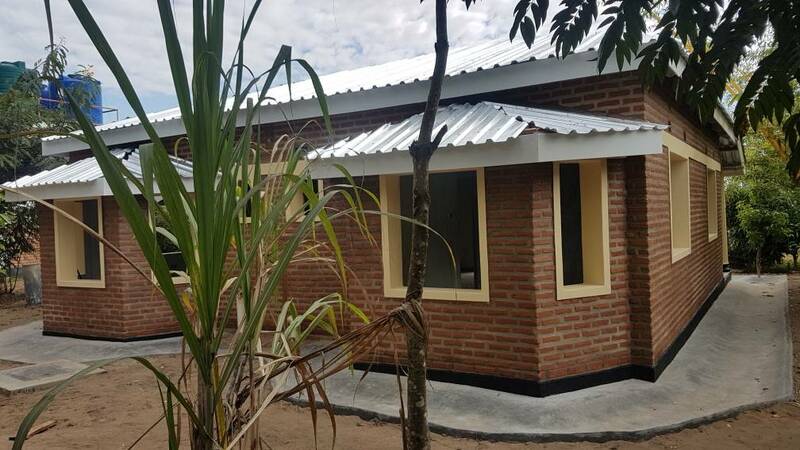 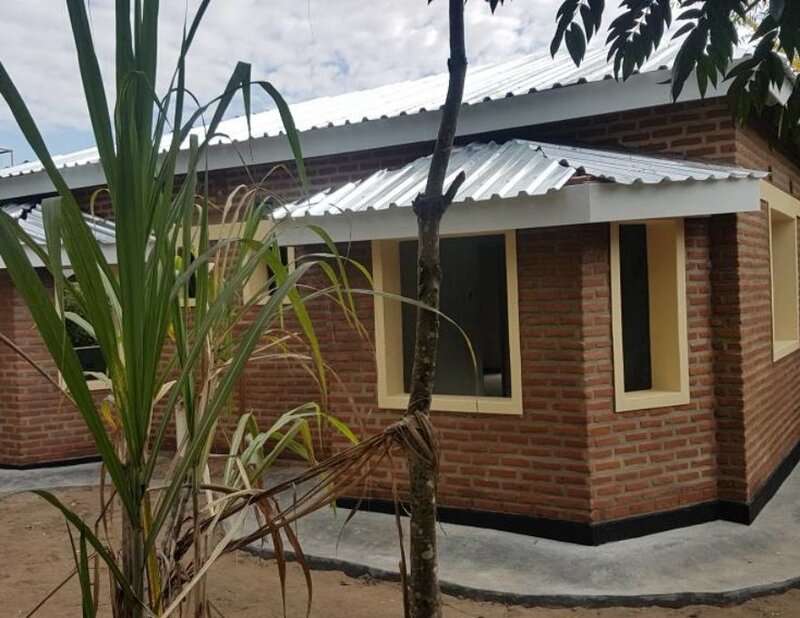 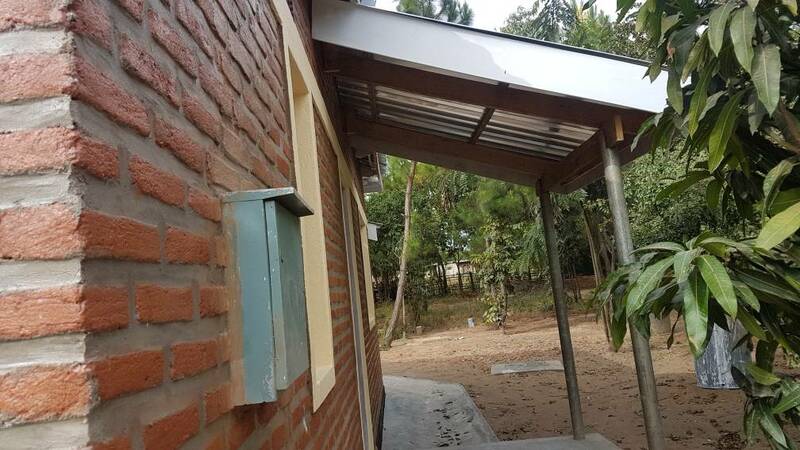 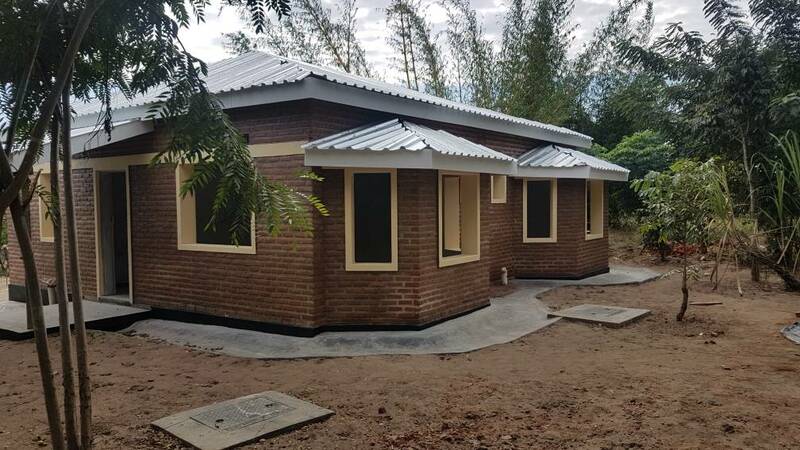 However, as many of our teachers are single and do not have their families with them, smaller units like this have been designed to reduce the costs of housing our teachers. 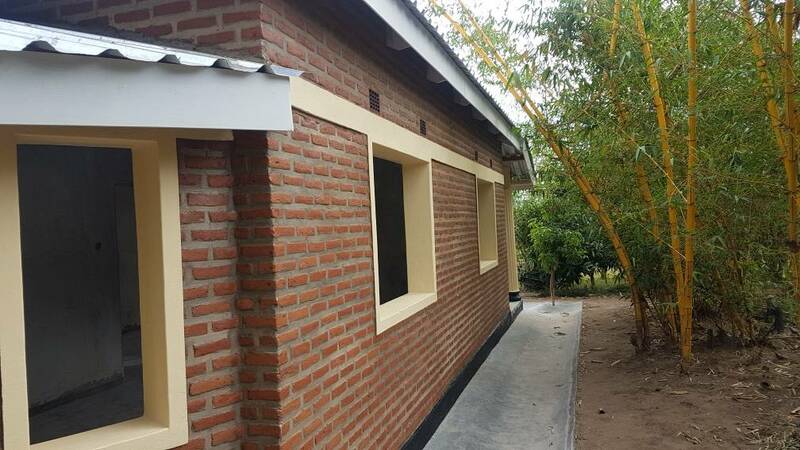 This unit is smaller than, but similar in design to, the guest house that was previously built on campus. 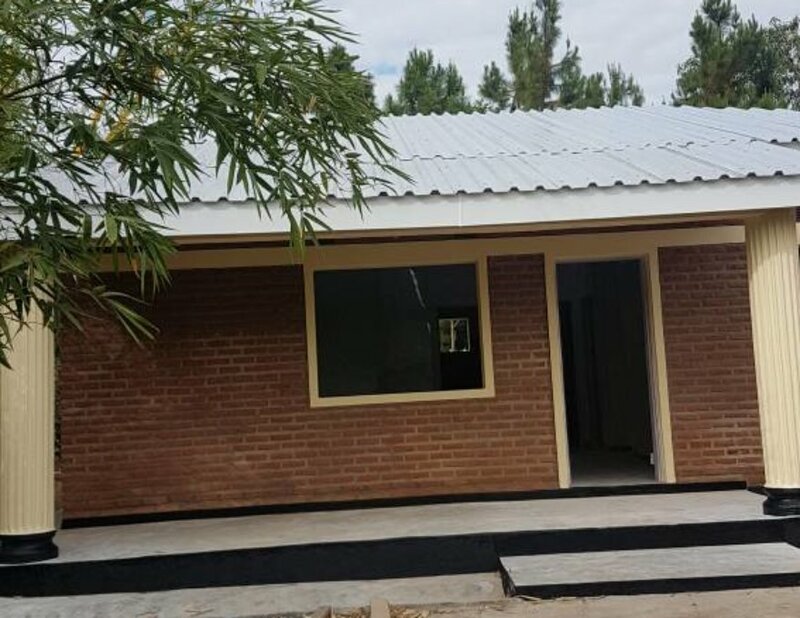 We are extremely appreciative of the Rotary Club of Lethbridge Urban Spirits for raising the $22,000 necessary to fund this project.